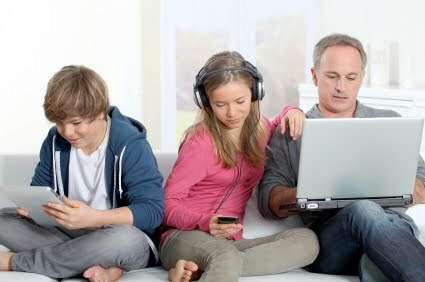 Family Tech for June 20, made it to the web as well today. There are new toys coming from Apple, Microsoft and Sony. If you like Mac's, iPhones or game consoles, this is worth a read. There are no links relevant for this column.